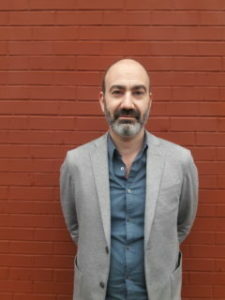 Ben Margolis joined SBIDC as Executive Director in August of 2017. For more than twenty years, he has worked on economic development projects in the public, private and nonprofit sectors. As a private consultant, Ben worked on behalf of small business owners and nonprofit organizations in rapidly-developing communities and managed comprehensive planning and urban revitalization projects for cities such as Newark, NJ. From 2009-2014, he served as Senior Vice President for Development at the New York City Economic Development Corporation (EDC), helping to conceive and advance waterfront development projects that have garnered approximately $1.2 B in public and private investments. Through the NYC Industrial Development Agency (IDA), he also helped small manufacturers finance and invest in their businesses. In the wake of Hurricane Sandy, Ben served on the New York City Special Initiative for Rebuilding and Resiliency (SIRR), addressing the twin challenges of how to rebuild local communities and how to improve critical citywide systems and infrastructure given the likely long-term impacts of climate change. As a Senior Research Analyst for The Brookings Institution Metropolitan Policy Program, he seeded and implemented major research and policy projects examining development trends in metropolitan areas and urban economies. Ben is a Visiting Assitant Professor of Sustainable Development and Planning at Pratt Institute. A confirmed “Dutchaphile”, Ben also has a consulting practice in The Netherlands where he helped open Pendergast Smokehouse, a flourishing restaurant in Amsterdam (please let him know if you’re planning a visit: www.pendergast.nl). Jesse joined SBIDC in 2014 as the Economic Development Specialist, providing assistance to the business services programs and SBIDC’s commercial revitalization project in Red Hook. With a background in community organizing and advocacy, Jesse is passionate about community driven economic development, particularly in the urban context. She worked as an organizer on the Obama 2012 campaign in Philadelphia, and then as the Youth Lead Organizer for the Arab American Association of NY in Brooklyn, where she lead youth-run campaigns for immigration reform and police accountability. 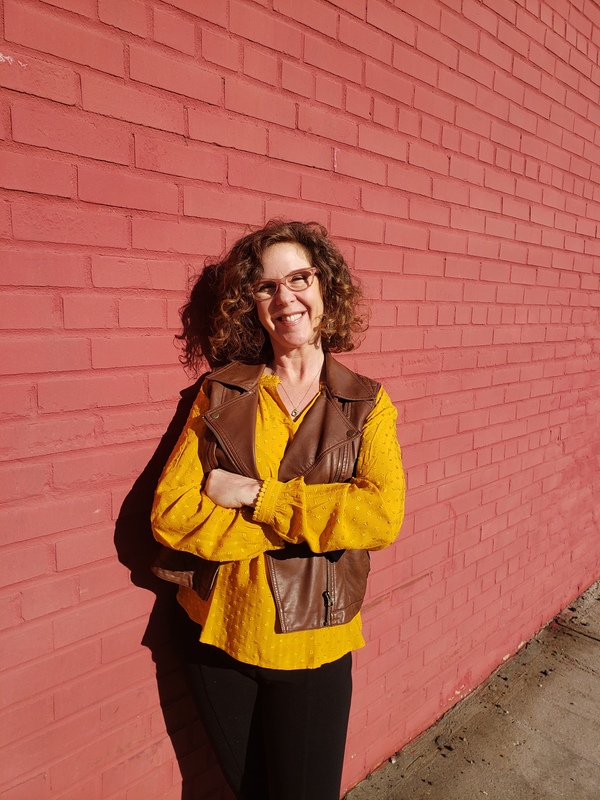 Prior to SBIDC, Jesse worked as the Scheduler for Council Member Carlos Menchaca, where she became connected to the fight to preserve Southwest Brooklyn’s extensive industry and manufacturing sector. Jesse has a Master’s degree in Urban Policy & Leadership from Hunter College. She received her BA from Bryn Mawr College in Arabic Studies. She lived in Egypt for two years and speaks Arabic. She now lives in Sunset Park and likes working directly with the businesses in the community. Jesse is a 2016 Coro Neighborhood Leadership program graduate. Sherea joined SBIDC recently in early 2017 as the Program Associate, helping to provide retention services to applicants placed by SBIDC- through both the organizations Workforce 1 Center, and other efforts as well as providing management and direction of comprehensive social service referrals. Before joining SBIDC Sherea worked for Center for Employment Opportunities (CEO) helping Parolees and Probationers find full time Employment. Prior to CEO Sherea worked for Fulton Area Business (FAB) Alliance working with local small businesses, and creating weekly/monthly community events to activate the area. Sherea graduated from SUNY Binghamton University receiving her Bachelor’s Degree of Arts in Sociology. Her passion lies with helping others, especially the marginalized and underserved populations. Sherea can often be seen singing and listening to nothing but R&B and 90’s music, loves doing karaoke, and will find any chance to go bowling. Michelle joined the organization in November of 2017 as the Business Services Manager, managing the Industrial Business Zone contract. 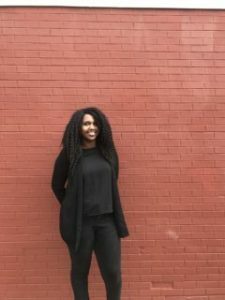 She has previously worked as SBIDC’s Economic Development Intern performing outreach to businesses in Southwest Brooklyn about incentives, navigating government, real estate, and procurement services. Since completing her internship she has broadened her professional experience to include capacity building, partnership building, and technical assistance. Michelle is incredibly excited to be serving the Southwest Brooklyn IBZ once again. 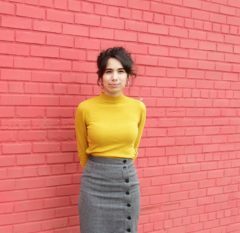 She is finishing up her Master of Urban Planning degree at Hunter College, and when she isn’t in school or working, she can be found catching up on the latest art films. Karen-Michelle Mirko joined SBIDC in 2016 to launch its Brooklyn Workforce 1 Industrial & Transportation Career Center. As the Founding Director, she connects industrial employers to local talent and is proud to witness the powerful impact an industrial career path can make to reducing income inequality. 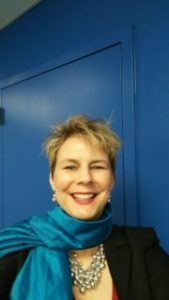 Karen-Michelle works closely with SBIDC’s longstanding community, business, and government partners to create a critical workforce development resource that benefits industrial and transportation businesses, as well as local jobseekers. Prior to her current position, she was catalyst in the entrepreneurial ecosystem; working with a range of organizations and aiding small businesses launch and grow both locally and nationally. Karen-Michelle has a BA in English and an MBA in Finance and Marketing from New York University, Leonard N. Stern School of Business. An entrepreneur at heart, Karen-Michelle opened a successful vintage thrift store which remains open today. Imani Council is the Career Advisor and Recruiter of the Brooklyn Workforce1 Industrial & Transportation Career Center where she assists job seekers with job readiness and career development. 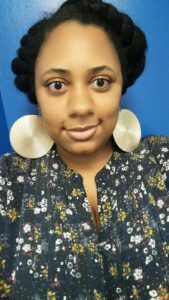 Before joining SBIDC in 2016, Imani worked in the early childhood education field as a family service coordinator promoting family development, disability advocacy, and self-sufficiency. She is educated in Psychology from Bennett College for Women, in Greensboro, NC, prior to moving to New York City in 2013. Imani loves interior design, and is constantly redecorating her home. Bruce is an Account Manager at the Brooklyn Workforce1 Industrial & Transportation Center where he develops new relationships with employers in order to generate job opportunities for our job-seeker base. An MBA graduate of South Carolina State University (Class of 2014), he comes with 3 years of B2B sales, development and exceptional customer service skills. Bruce loves music, food and fun and is big on spending as much time with family as possible. Noe joined SBIDC as an Intake Coordinator in 2017. Noe has previously worked with local and federal law enforcement agencies. He is a John Jay college undergraduate and an Alpha Phi Sigma member. 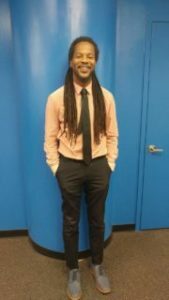 As an intake coordinator, he is hoping to help his community of Sunset Park by spreading awareness of available job positions in the area. Stephanie Dolan has spent her career in NYC’s economic development field. She is an entrepreneurial-minded senior leader with a proven track record of managing results oriented operations. Her unique skills include the ability to create both a vision and a detailed roadmap for success. She is a strong leader with the ability to drive change despite complex dynamics. During her career, she has developed, launched, and managed multiple successful programs; raised funds to support projects and objectives; conducted qualitative and quantitative analysis to identify improvements, gaps, and innovations; trained and managed strong teams of staff and volunteers; and developed systems to create efficiencies and cost savings, while allowing programmatic scaling. 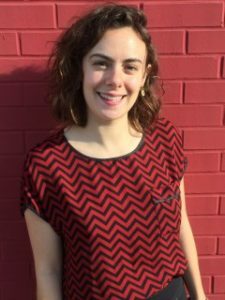 Originally from New Orleans, Stephanie graduated from City College of New York and has worked with the teams at Urban Upbound, the New York City Financial Network Action Consortium, Single Stop USA, The Downtown Brooklyn Partnership, and most recently, NY Designs.